It's all about the balance! It's definitely worth the effort to find a way to balance your body, mind and the obligations of everyday life. Regular chiropractic care means a healthier central nervous system, spine and body, improving your health overall in the long run. Atkins Chiropractic is a family business and everyone who walks into the office is treated like a part of the family. Dr. Atkins will always take time to answer questions about your chiropractic care in the most honest and thorough way possible, making sure you are completely satisfied with your treatment before leaving your appointment. 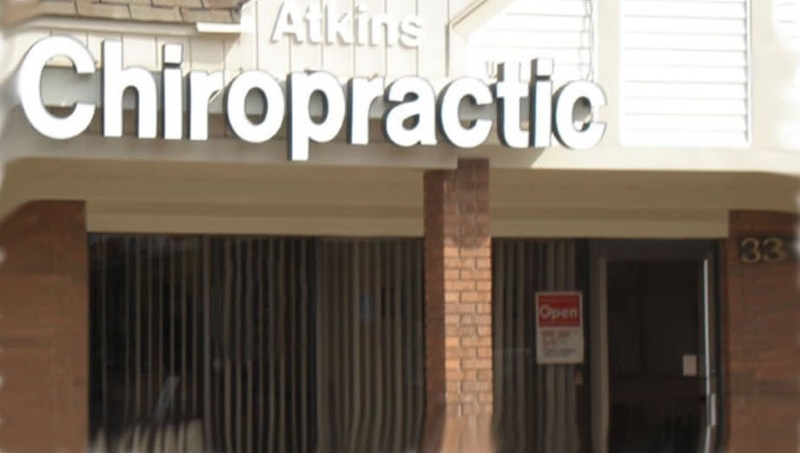 Thousands of his patients have been referred by someone who was satisfied with the care they received at Atkins Chiropractic. All treatments and procedures done at the office are performed by Dr. Atkins. Here at Atkins Chiropractic we're proud to say we use no gimmicks or alternative methods, just plain, skilled, hands-on adjusting of the spine. Never cookie cutter treatments - always one-on-one personal care! Dr. Donald Atkins is a lifelong resident of Livonia and a graduate of Bentley High School. He attended the University of Michigan, earning a Bachelor of Science degree before receiving his doctorate degree from Life Chiropractic College in Marietta, Georgia. He opened Atkins Chiropractic Health Center in Livonia in 1990 and has been practicing there ever since. When not at the office, Dr. Atkins enjoys spending time with family and pursuing his many interests as an avid outdoorsman. Dr. Atkins has also enjoyed contributing to the community by actively serving as a Livonia Rotarian for 20 years. To learn more about Atkins Chiropractic Health Center, or to schedule an appointment, please give us a call at (248)473-6491. Walk-ins are welcomed for established patients but please call us to set up your initial visit! Chiropractic is a form of alternative medicine that emphasizes diagnosis, treatment and prevention of mechanical disorders of the musculoskeletal system, especially the spine, under the hypothesis that these disorders affect general health via the nervous system. Most often, people go to chiropractors the first time for relief from back pain. But chiropractors treat a broad range of complaints, from back and neck pain to headaches, arthritis and more. Moreover, people don't need to have a specific complaint to benefit from a visit. Chiropractors also focus on on-going preventive and wellness care. Chiropractic care is effective for people of all ages, from infants to the elderly. Call now to schedule your next appointment! For questions regarding Chiropractic Care, you can email Dr. Atkins at ddrdondc@aol.com.